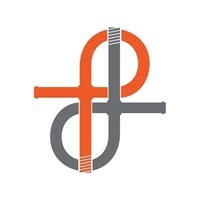 P&D Gas Engineer - Central Heating Engineer based in Bellshill, Lanarkshire. "P&D Gas Engineers" are expert Gas Engineers based in Bellshill. We provide high quality boiler repair and servicing, gas fitting, boiler installation, gas safety checks, cooker installations, plumbing services and much more. We are gas safety registered specialists giving our customers great service & value for money every time. P&D FOR PEACE OF MIND!